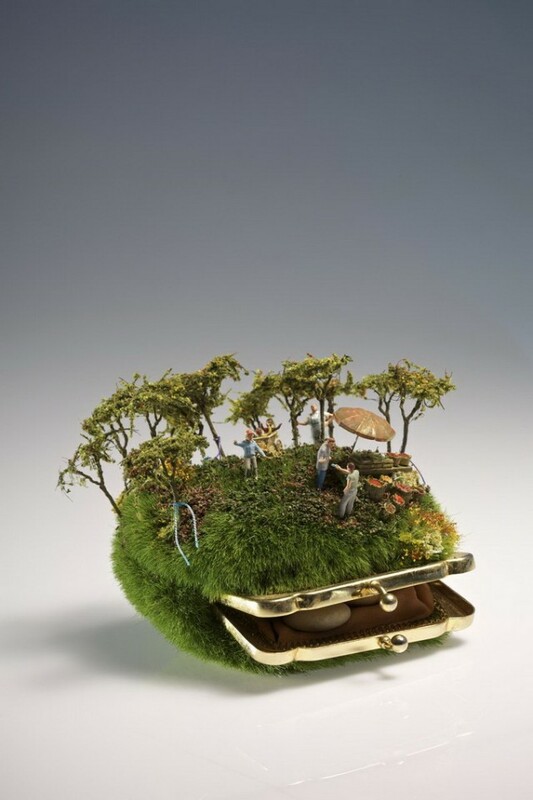 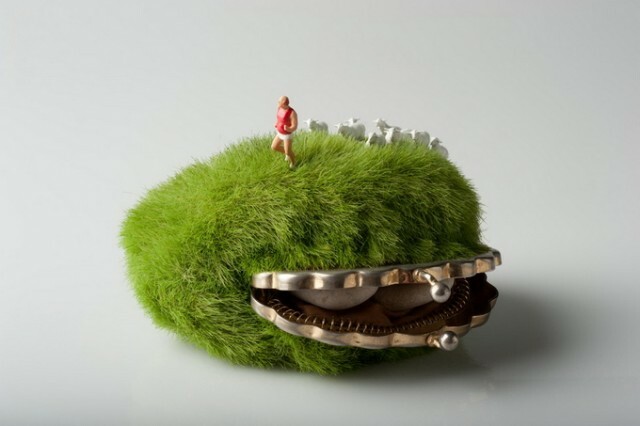 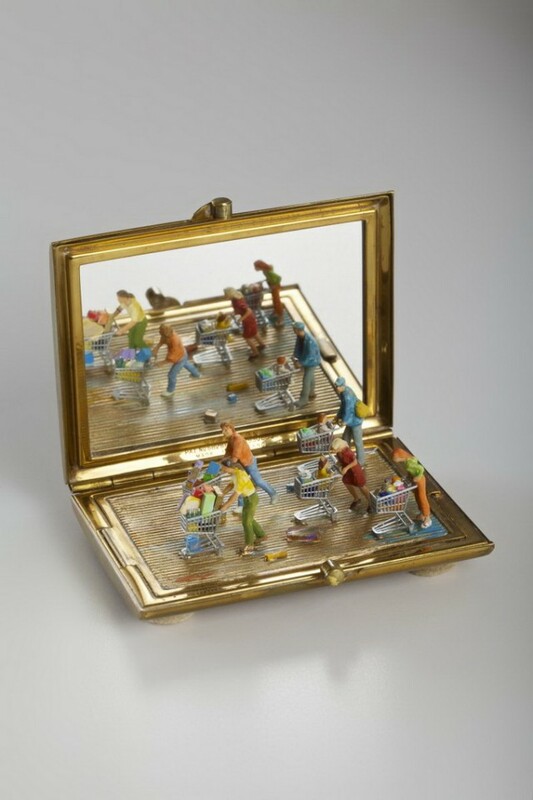 Australian artist Kendal Murray uses everyday objects to create playful miniature sculptures of tiny figurines and objects engaged in fun scenes. 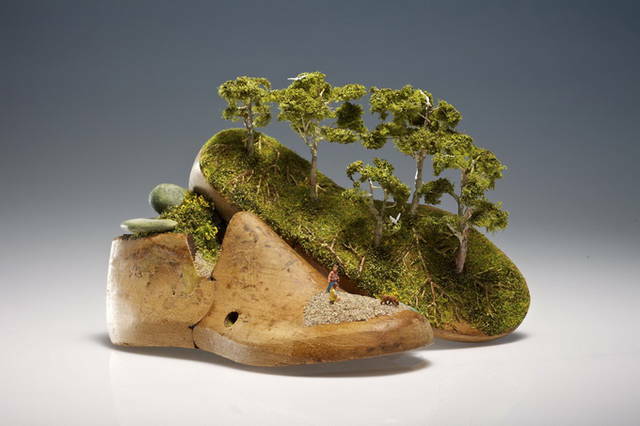 The small worlds come from our dream states and how we are able to play with our own identity in these dream states. 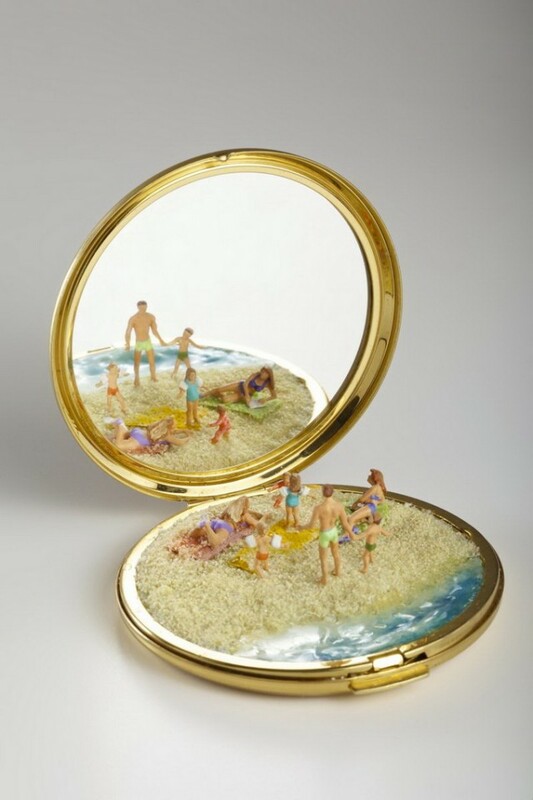 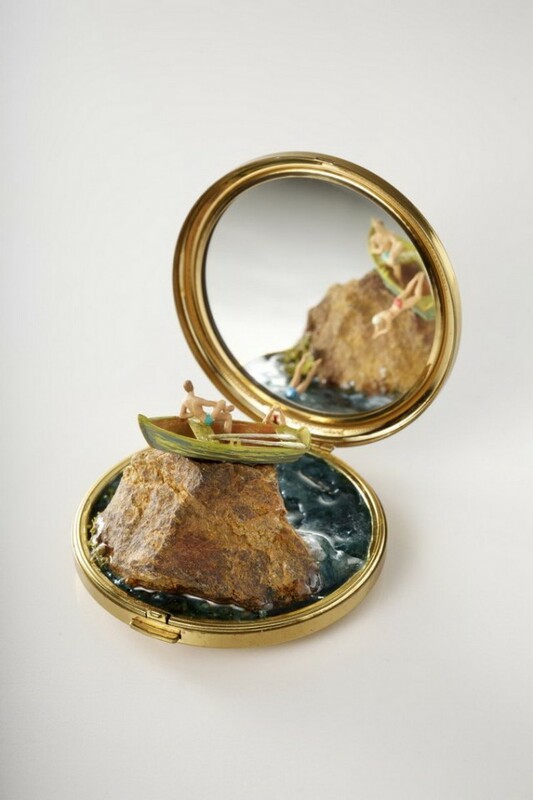 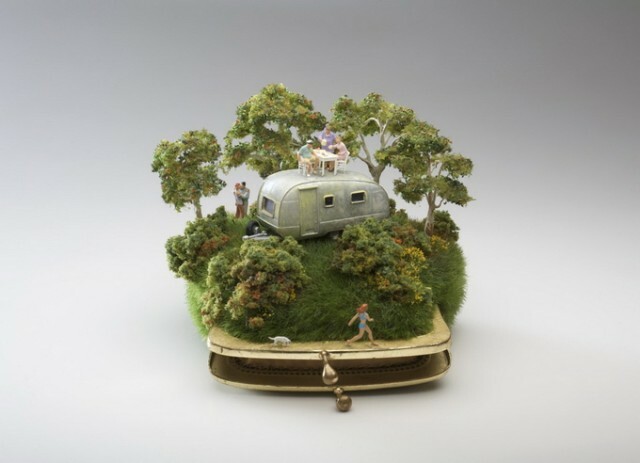 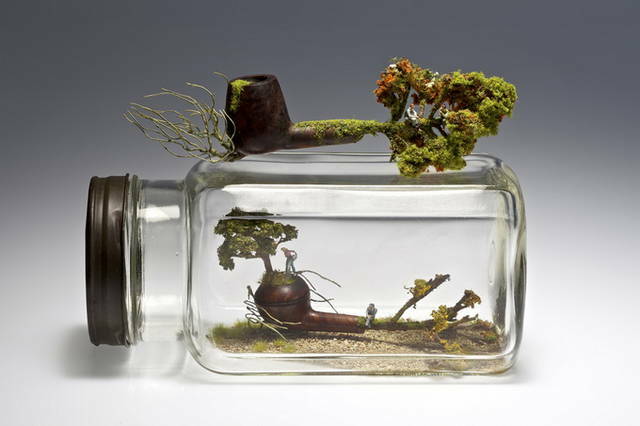 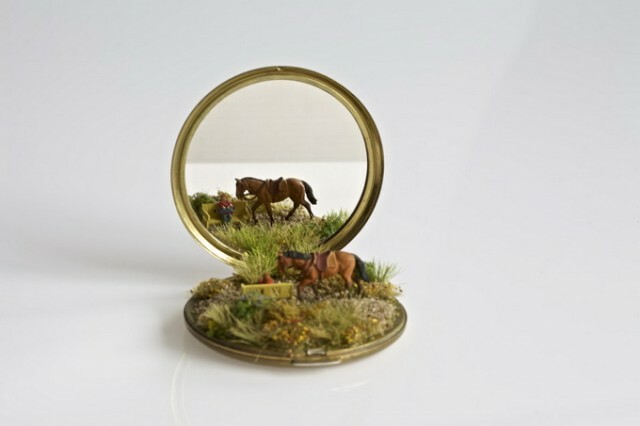 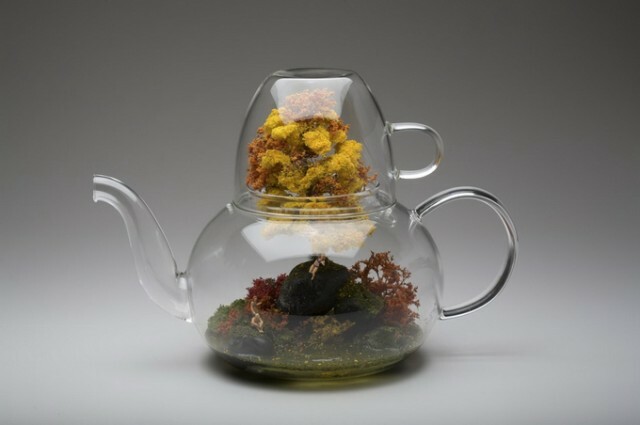 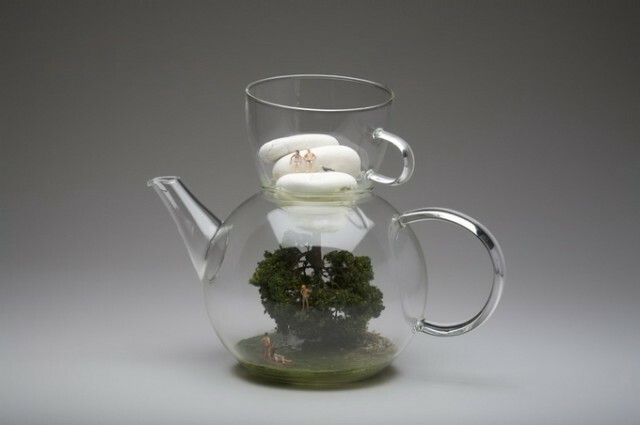 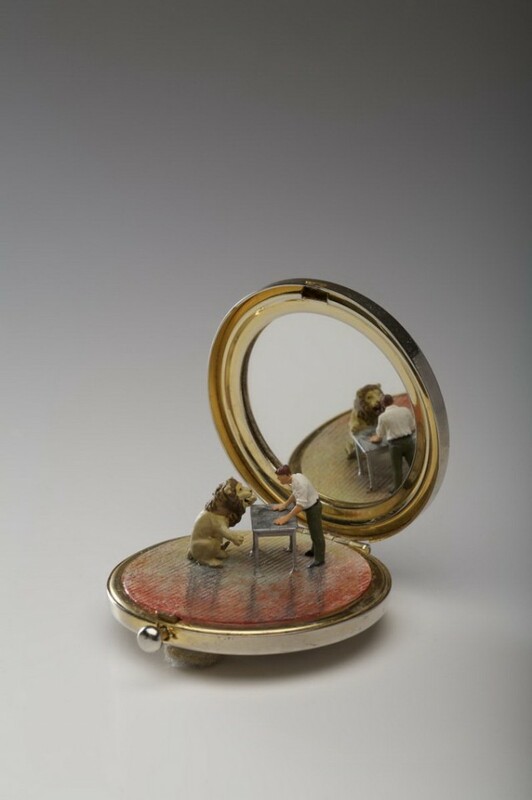 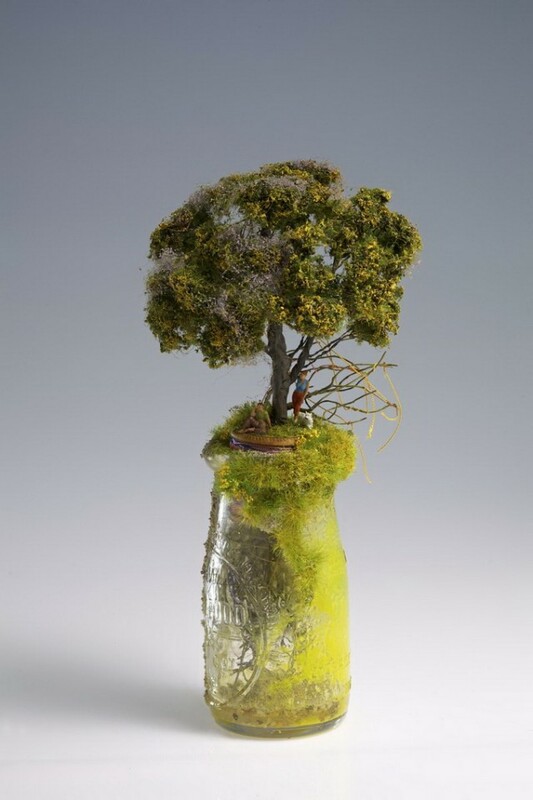 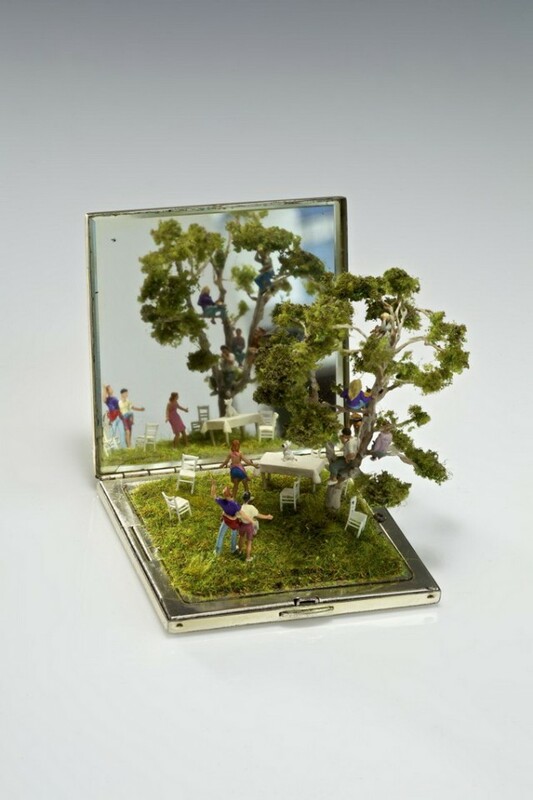 To her, the miniatures serve as metaphors for intuitive thought.